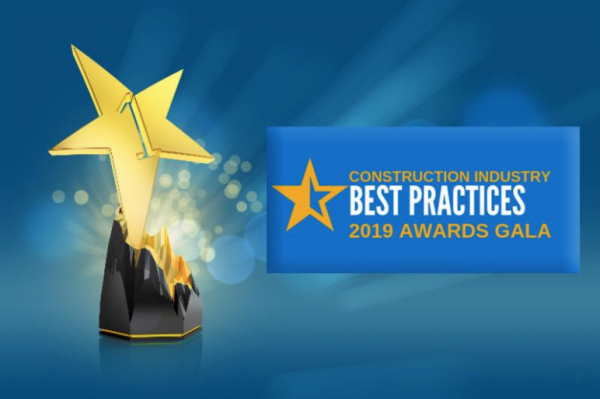 The Best Practices Awards program provides unique awards that recognize achievement with the implementation of construction industry Best Practices which have been validated by the Construction Industry Institute (CII) to provide improvements in cost and schedule. 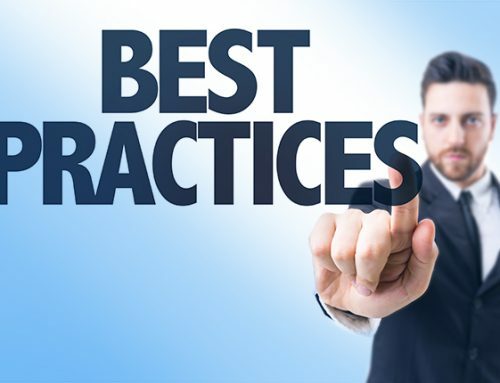 The CII has 17 Best Practices validated. STEP 1: Award Application – Cover Sheet with project and principal people responsible. STEP 2: Executive Summary – One Page summary of the project, up to three best practices you are submitting on, and quantified results. Max 300 words. STEP 3: Team Members – List of team organization including key contact information who’ve significantly contributed to the project success. STEP 4: Detailed Project Description – Identify Best Practices implemented (no more than 3) which had the most impact on your project. Best Practice categories and questions are available on our website or clicking on the link to download. STEP 5: Metrics – Provide quantifiable results of improvement based on best practice implementation in cost, schedule, quality and/or safety. At least one of the project nominees must be a member of the St. Louis Council of Construction Consumers. Nominations are due by February 21, 2019 and winners will be announced at the Annual Awards Gala on April 1, 2019. BEST PRACTICE QUESTIONS: Click for the specific questions to be addressed for the Best Practices. https://spaces.hightail.com/space/XwCHobCfoP and are due by 5 pm on February 21, 2019. Please call our office at 636-394-6200 with questions about uploading your file. Please be sure to upload a folder file with your Company name and notify our office of your submission. DOWNLOAD BEST PRACTICES AWARDS APPLICATION. It’s also located in the file share folder at the above link. Contact Kelly Jackson or Bev Flowers at info@slccc.net or 636-394-6200 with questions. Mailed entries should be sent to: Attn: Bev Flowers, St. Louis Council of Construction Consumers, 180 Weidman Road, Suite 127, Manchester, MO 63021.